Is Artificial Intelligence the Next Step in Custom Software Development? The rise of automation has brought with it a number of technological innovations and potential applications within various industries. Artificial intelligence seeks to take automation a step further, applying itself to different industries outside of manual labour operations. Many businesses, especially those that specialize in custom software development, are incorporating artificial intelligence within their projects and operations. Machine learning has made a deep impact on web design recently, but sights are set on innovating different online platforms utilizing AI and machine learning. Be it chatbots or improving the user experience, machine learning and artificial intelligence are undoubtedly changing the way we operate. Whether it be web design or custom software development, artificial intelligence will continue to evolve over the coming years as programmers and engineers work to perfect, innovate, and integrate it within our society. Artificial intelligence and automation doesn’t have to be limited to automating general labour operations within the manufacturing and construction industries. As stated in a previous article, recent advancements in artificial intelligence and machine learning has led to an AI that creates and designs web sites tailored to the user’s preferences. However, this is just the beginning. The possibilities are endless when it comes to the digital platform. Every action performed online can be recorded as data, and then analyzed to become information used for a specific application. Every click, every second you’re idle on a page, what you’re scrolling through, the exact time it takes to load a page, the average time spent on a page – all of these things can be useful for web design. 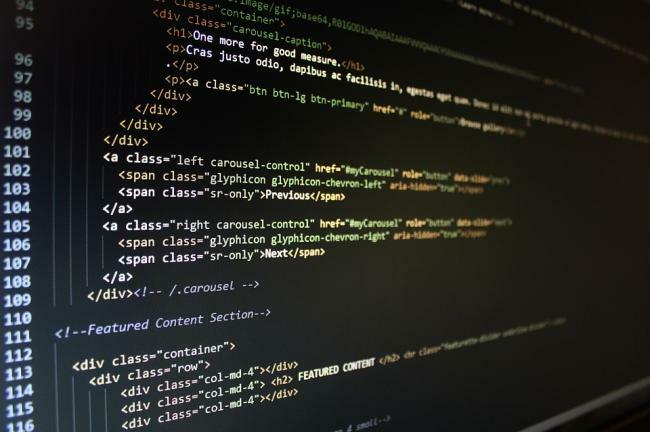 When it comes to custom software development, however, things are a little different. There are endless possibilities regarding custom software development which means that machine learning and artificial intelligence can be applied in a myriad of ways. The appeal of various apps and software from startup companies typically capitalize on convenience and this idea of “things made easy”. Or rather, taking existing human-based interactions, and putting a digital spin on it. This can be seen in so many applications today. No longer do you have to physically go to the bank to deposit cheques or pay off your credit card, almost all banks have online banking and a mobile app that lets you do these things from the comfort of, well, anywhere. Hungry with no food in the fridge but too lazy to go out and get it yourself? Food delivery apps let you grab takeout from essentially all of your favourite restaurants and have them delivered to your home. Convenience and efficiency is what drives us technologically. Artificial intelligence and machine learning can take us a step further. Businesses, particularly those associated with e-commerce, deal with a lot of data. Many e-commerce businesses offer a mass amount of different products. When products need to be added, employees typically need to manually enter each new product on the site. This can be highly time consuming. However, a software that utilizes artificial intelligence and machine learning can be programmed to enter and deal with any and all products on the site, improving efficiency and allowing employees to make better use of their time and resources. This is only the tip of the proverbial iceberg. Artificial intelligence can do away with redundant data entry, but can even be applied to other things. Maybe you’re a business that deals with many employees. A software can potentially be developed to utilize machine learning and create a work schedule tailored to your business. 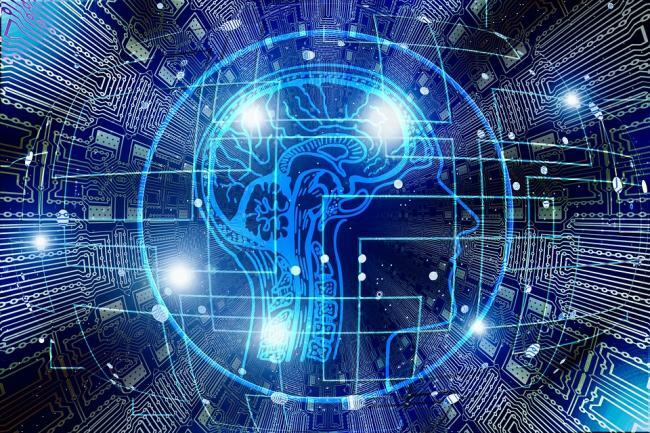 These are just a few of the endless possibilities of artificial intelligence being applied to business software and custom software development. As time goes on, artificial intelligence will become more intelligent which will undoubtedly result in more applications within our society.